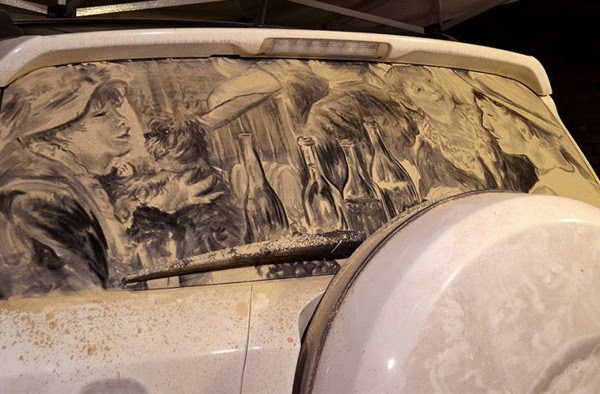 Dirty, dusty cars sometime looks more Impressive than neat and clean vehicle. 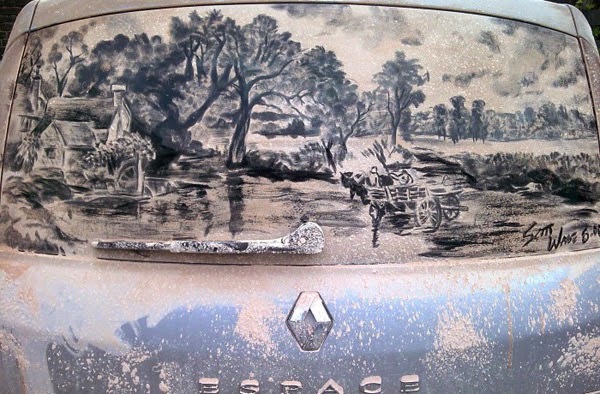 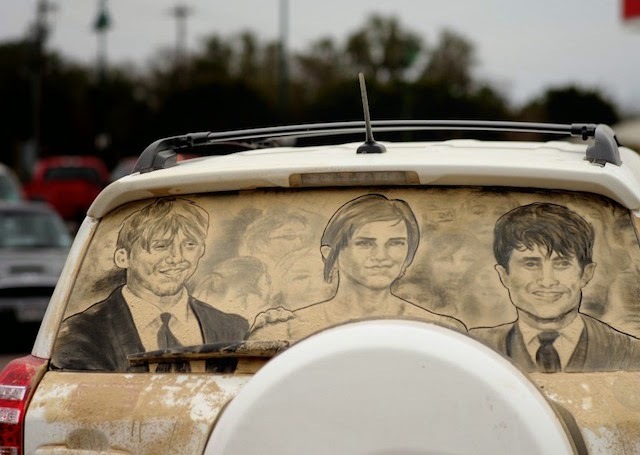 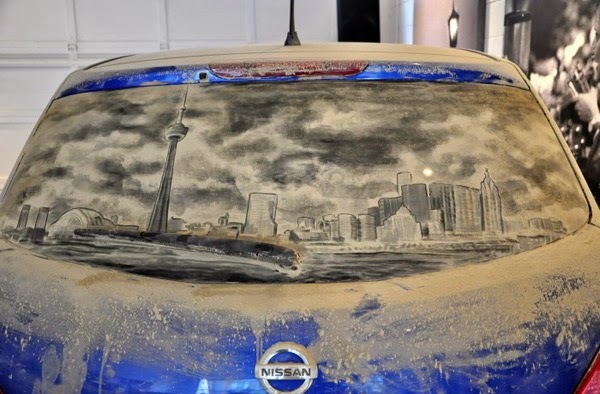 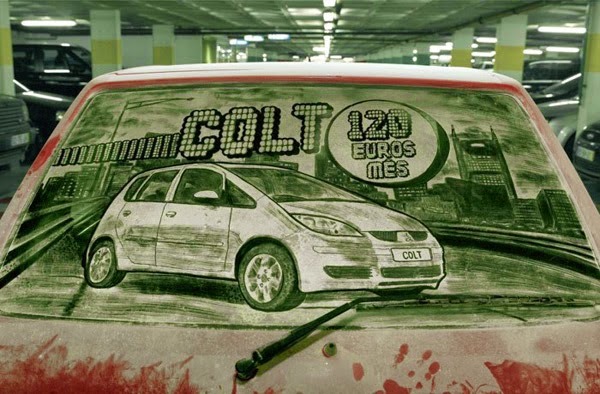 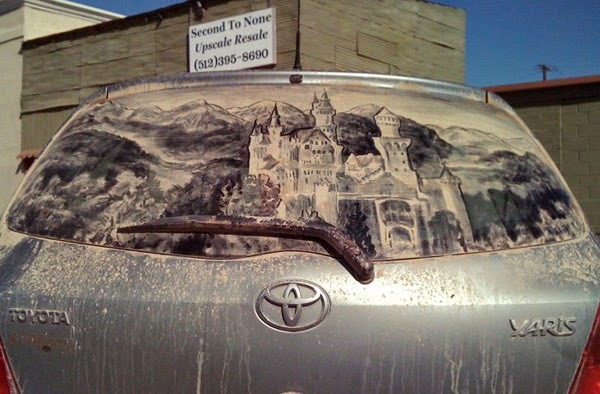 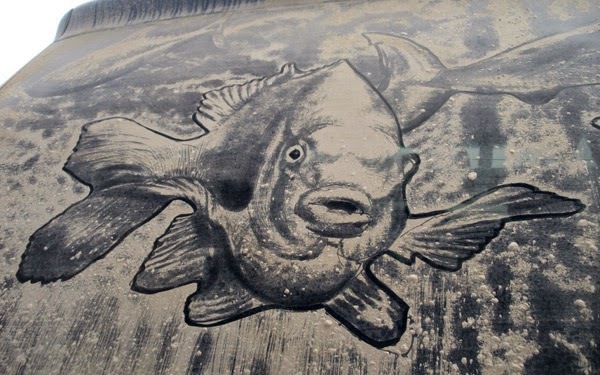 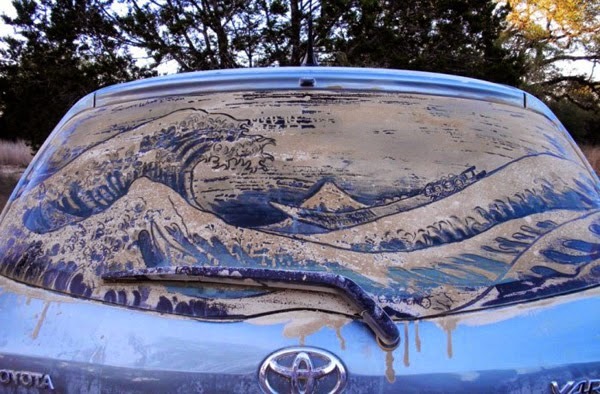 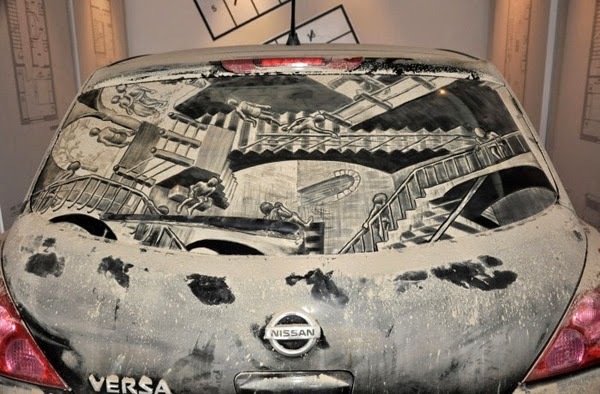 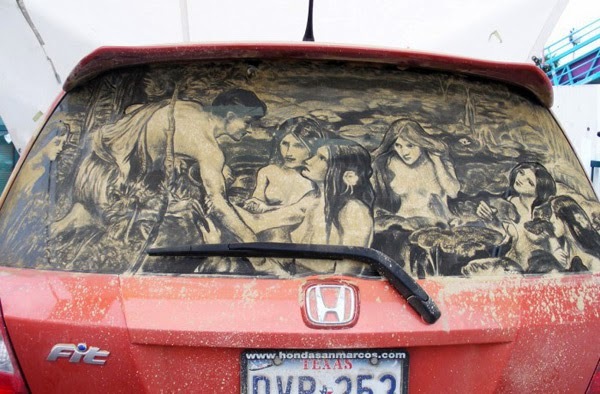 Today we grab some of the most famous dusty, sand arts made on a car rear window, it seems like a beautiful painting on your car exterior. 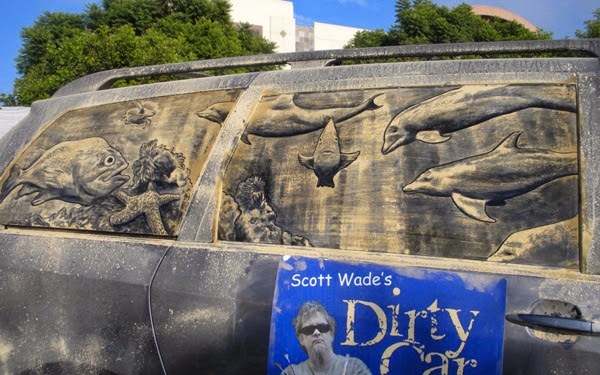 All the art made by The dirt car artist "Scott Wade" He said "Dirt is beautiful". 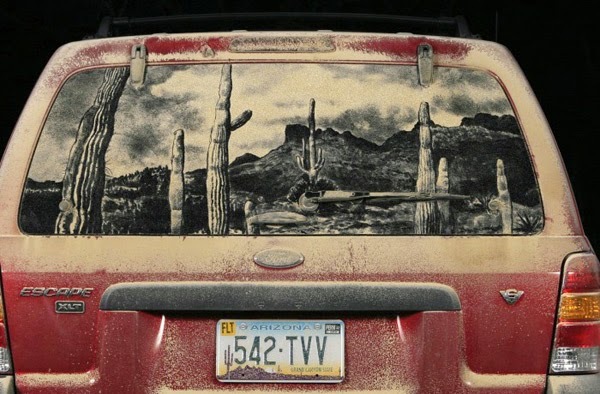 His work has been seen on television in over 20 countries and print media throughout the world. 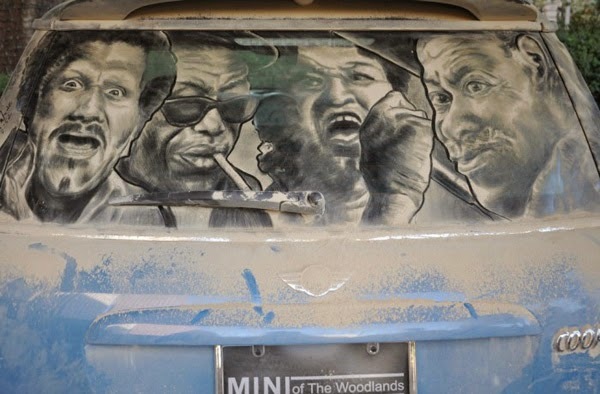 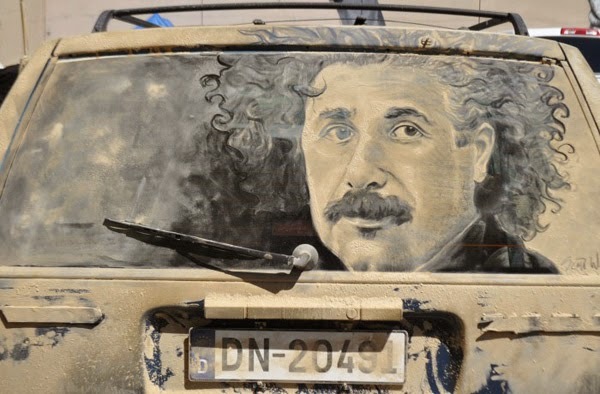 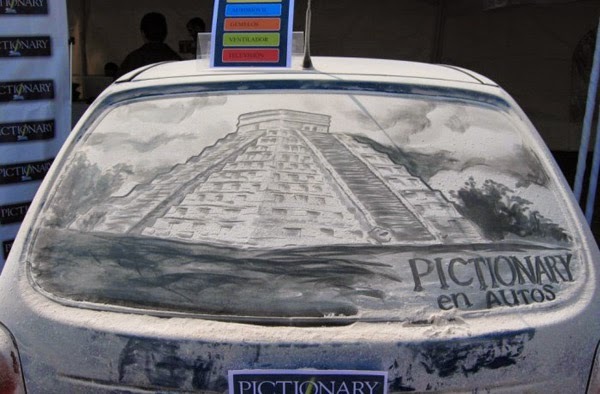 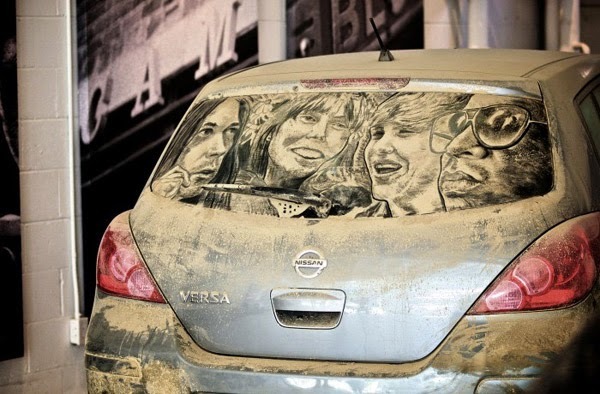 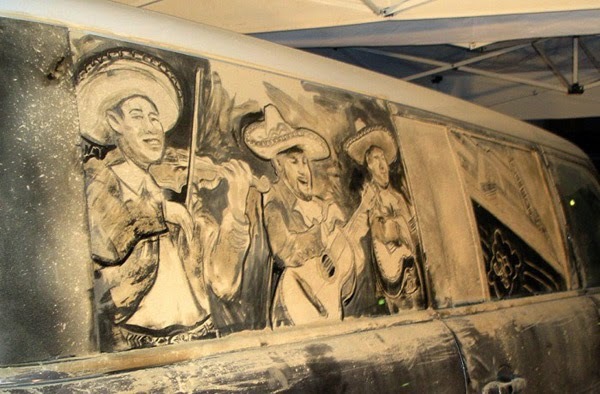 Famous, painting, Mona Lisa to Mount Rushmore all they done with the dust on a car.